It was a great weekend for sports teams from MDJH. 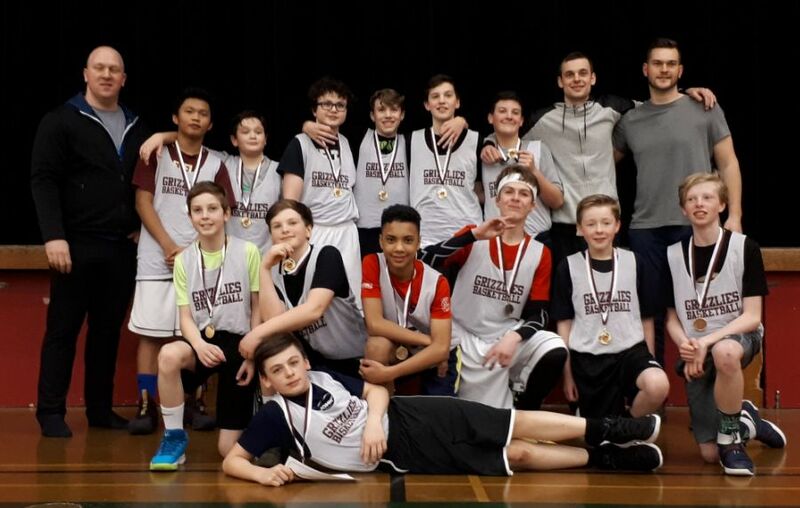 Congratulations to our Grade 7 Boys Basketball team, for taking Gold at this weekend’s invitational. 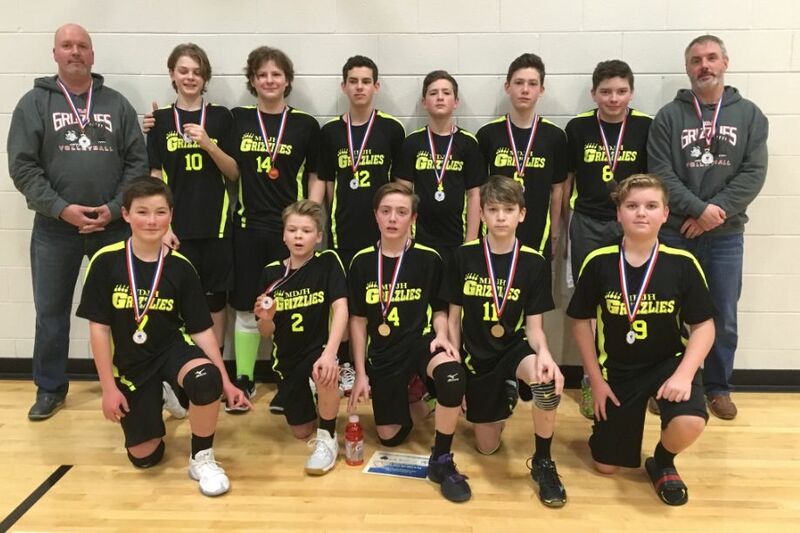 Congratulations as well to our Grade 8 Boys Volleyball team, on taking Silver at the St. Peter’s Invitational.